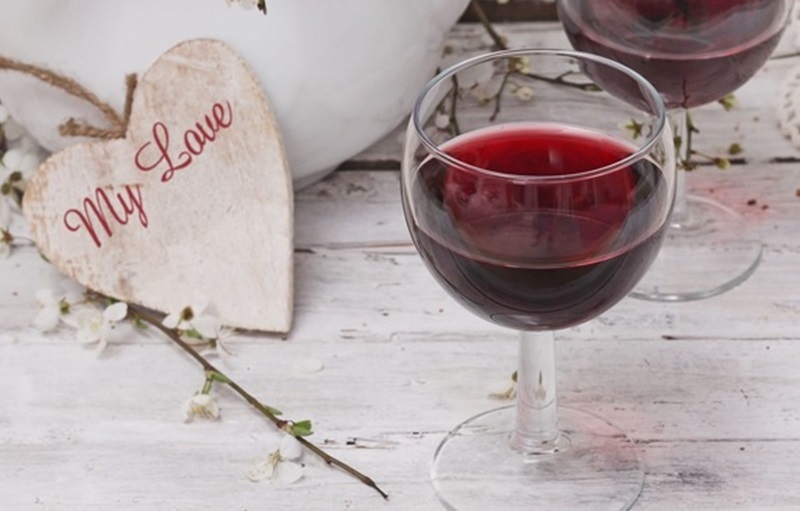 Festivities in the Veliko Tarnovo area for the 14th of February – “Holiday of Wine and Love” and the Day of Suhindol. There will be a few interesting festivities for the 14th of February in the Veliko Tarnovo area. 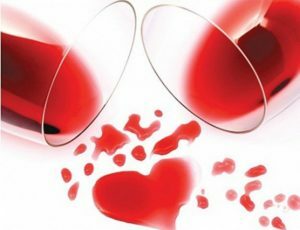 The Holiday of wine and Love in Strazhitsa Municipality will be held under the motto “Love is Holy and Wine is Craft”. 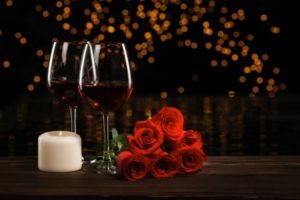 The purpose of the event is to unite the Bulgarian and European traditions related to Trifon Zarezan (The day of the wine) and Valentine’s Day. 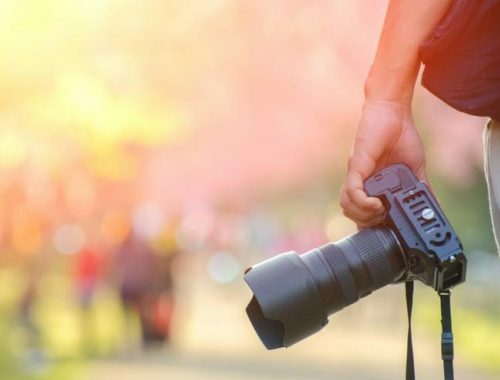 In addition to the traditional cutting of vines and the customs related to it, this year’s festival also includes several intriguing competitions: for the best home-made wine, literary competition “Love is a World, Wine is a Craft”, and a Children’s Drawing Contest entitled ” Alcohol harm “. 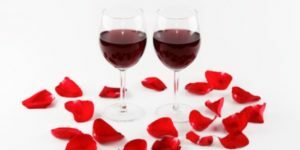 The wine festival in Strazhitsa will be on the 14th of February (Thursday) at 10:00 am on the main square and is under the patronage of the mayor of the municipality Rumen Pavlov. With a rich program, Suhindol will celebrate February 14 – the Day of Suhindol, a holiday of wine-growers and winemakers. Events start on February 10, Sunday when at 12.00 on the main square of the city there will be a race to roll 225-liter empty barrels. On Monday, February 11, at 2.30 pm, the exhibition “Memories of a Fairy Tale”, which includes paintings from the national exhibition “Trifon Zarezan”, will be opened in the Chitalishte “Trezvenost 1870”. That same day, there will be a tasting of homemade wines and rakia called “Many generations, a tradition in every drop”, and on Tuesday, February 12, the chef Ivan Zvezdev will be visiting the city, and will make various culinary delights typical for Suhindol. On February 13, Wednesday there will be an evening concert at the local community center with a special guest singer – Reni. On February 14 at 9 am in the church “St. St. Peter and Pavel ” there will be a special service. After a brief official part, everyone will head to the eastern part of the town to cut vineyards in the area of Dimchansky Turn. The holiday will end with the traditional Bulgarian dance Horo at the central square. These are just a few of the festivities that will be taking place in the Veliko Tarnovo area.